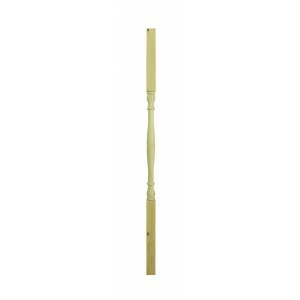 Edwardian style spindles for stair and landing handrails. 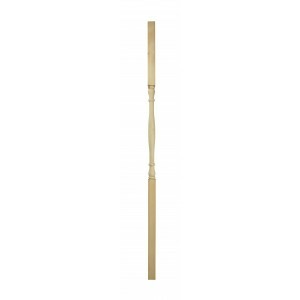 32mm spindles in natural pine will make an economical balustrade with a rustic look. Parts can also be painted.